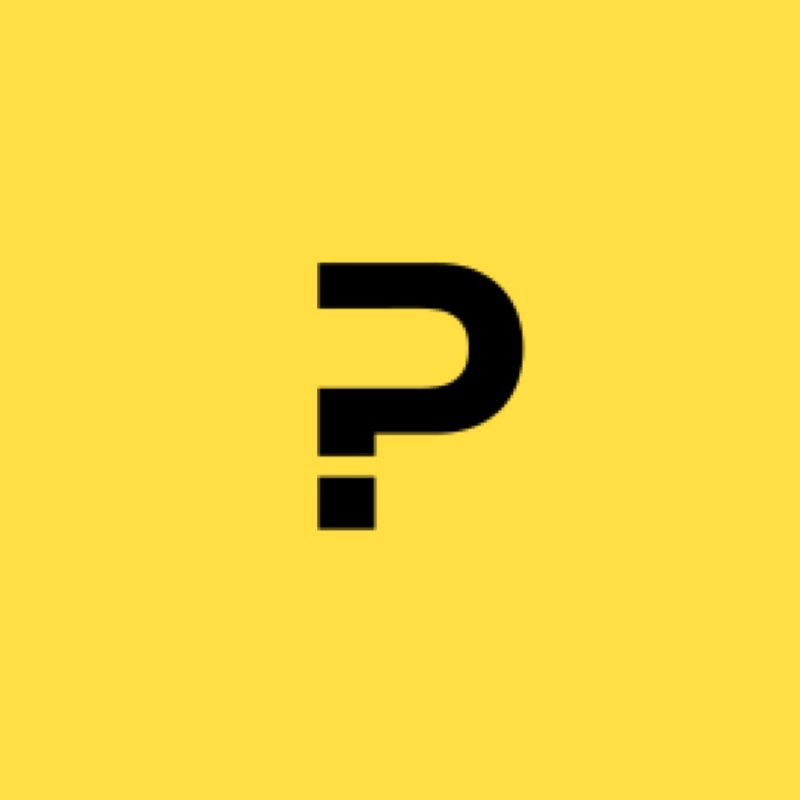 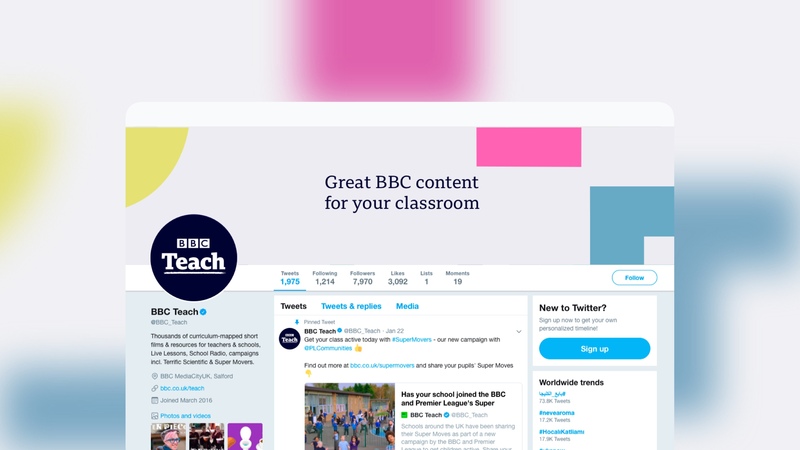 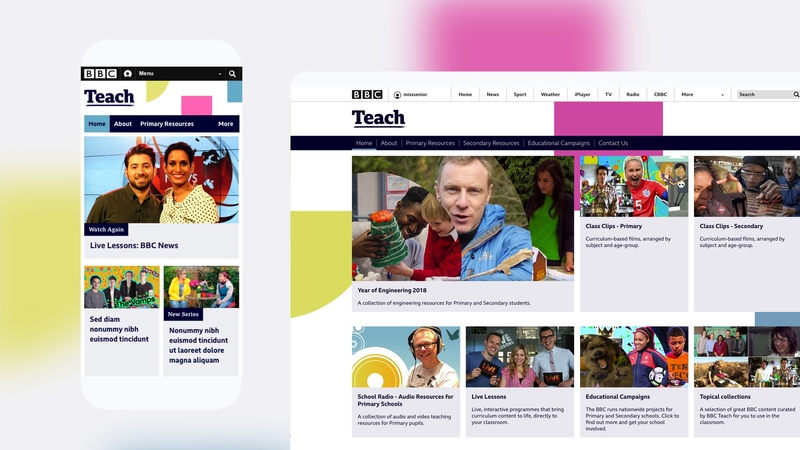 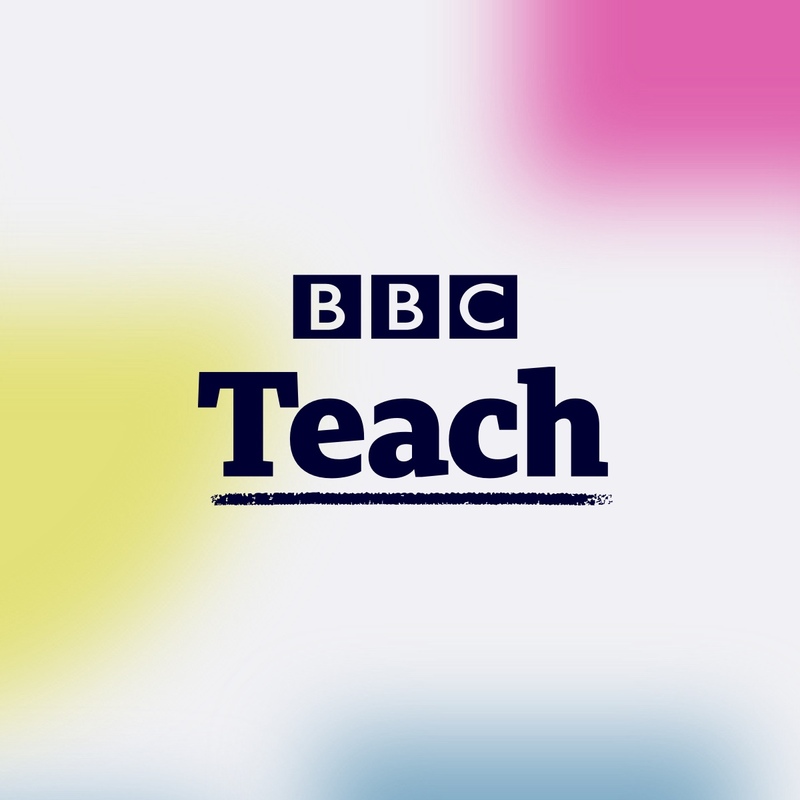 A wonderful brief to design a flexible brand for BBC Teach that could stand alone whilst having the ability to be neutral enough to compliment campaigns that have their own branding e.g. 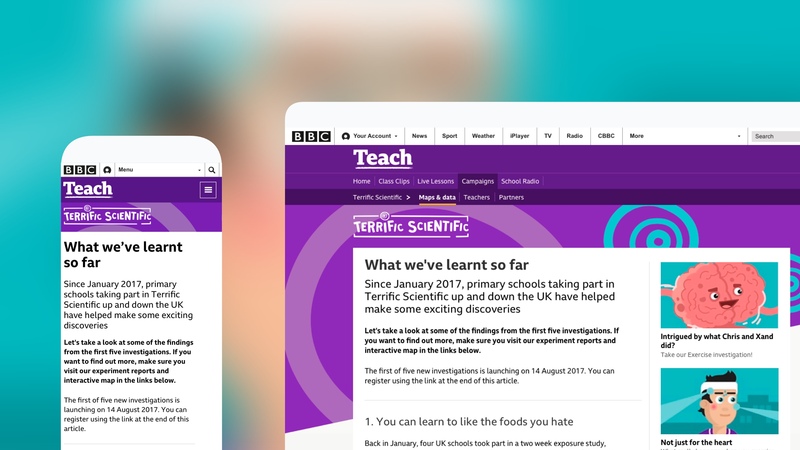 ‘Terrific Scientific’. 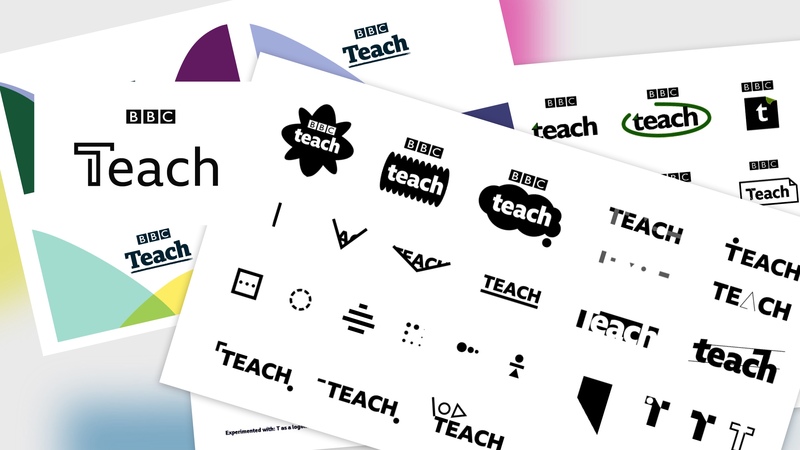 It was really important that logo resonated with the audience so we user tested three strong concepts with a group of teachers. 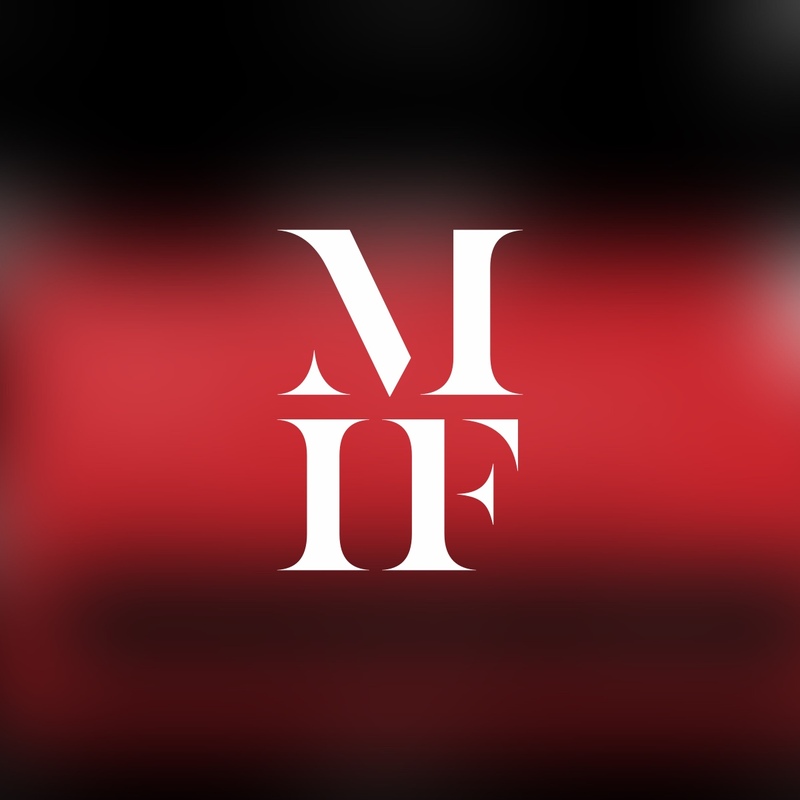 We further tested colourways and graphic identity, this one being the clear favourite.